Businesses from across the South East Midlands have committed to recruiting more apprentices, building closer relationships with local colleges, introducing employers to students, hosting business breakfasts and mentoring employees and students. These were just a few of the pledges made by guests at the South East Midlands Local Enterprise Partnership (SEMLEP) Skills Celebration Dinner, who were invited to commit to ways in which they could collectively boost skills in the area. Just a few of the companies to pledge their support were Selex, RBS, Grand Union Housing, Asda Logistics, Lieberr, Action Express, Exemplas and Metro Bank. SEMLEP board director and Managing Director of Jeanius Consulting, Jean Winfield, attended the event at Woburn Abbey’s Sculpture Gallery and was one of over 150 guests to make a pledge at the event. Here is a snapshot of other pledges made on the night.  SEMLEP’s recent business survey found that over a third of South East Midlands businesses have skills gaps within their existing workforce and nearly two thirds have found it difficult to recruit.